Lantek presented its product portfolio at North America’s largest expo for the metal sector, Fabtech 2015. The event, held in Chicago last week, brought together more than 40,000 people and 1,500 exhibitors in a 550,000 square foot space on the shores of Lake Michigan. Adria Iles, head of Lantek USA, qualified the expo as a round success, "since it is a reference point for the entire American continent and we were able to directly show our current clients in the region and prospective clients all of our solutions designed to increase the productivity of their industries and improve efficiency in key areas such as precisely calculating times." 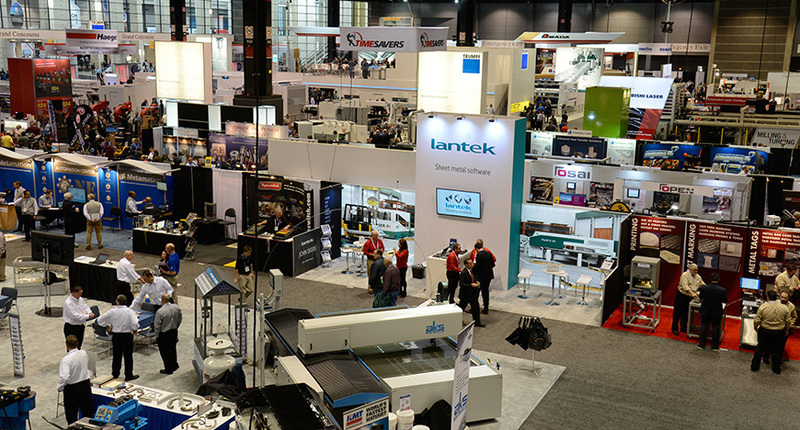 The organizers themselves describe Fabtech 2015 as a place that offers much more than a simple expo. It is a space where the best solutions for different fields of the metal industry converge each year. 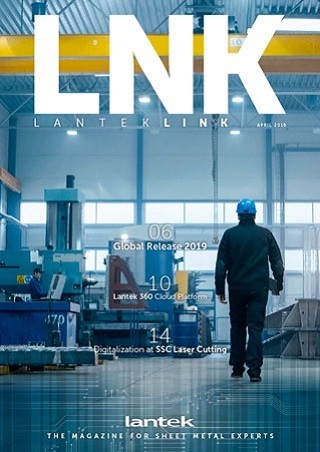 This year Lantek participated by contributing the new features of its product portfolio. Among other aspects, it showed its CAD/CAM nesting software, which provides better optimization with the new automatic and semiautomatic nesting features. Another new feature is a direct connection to 3D design systems, all of which leads to drastic reductions in design time. Adria Iles explained that the different formats of the expo, recently held in Chicago, allowed Lantek to share all the potential of its solutions directly with attendees. "A very broad cross-section of the industry from all over the American continent converged on FABTECH 2015 and were able to witness our company’s constant efforts to innovate in order to help improve the productivity and efficiency of the different processes of the metal sector." In fact, Fabtech 2015 featured the Lantek solutions Lantek Expert and Lantek Flex3d as two of the 41 most novel software and machinery control products at the event.